Come and join us at Matter Wholefoods for some community focus yoga. 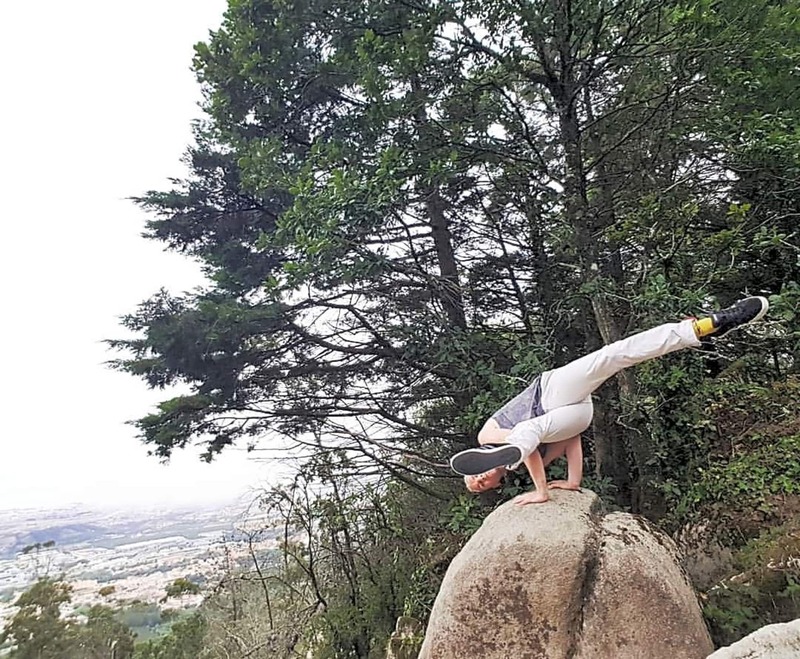 Encompassing integrated yoga styles - these classes attempt to incorporate the most useful ancient and modern aspects of the practise. 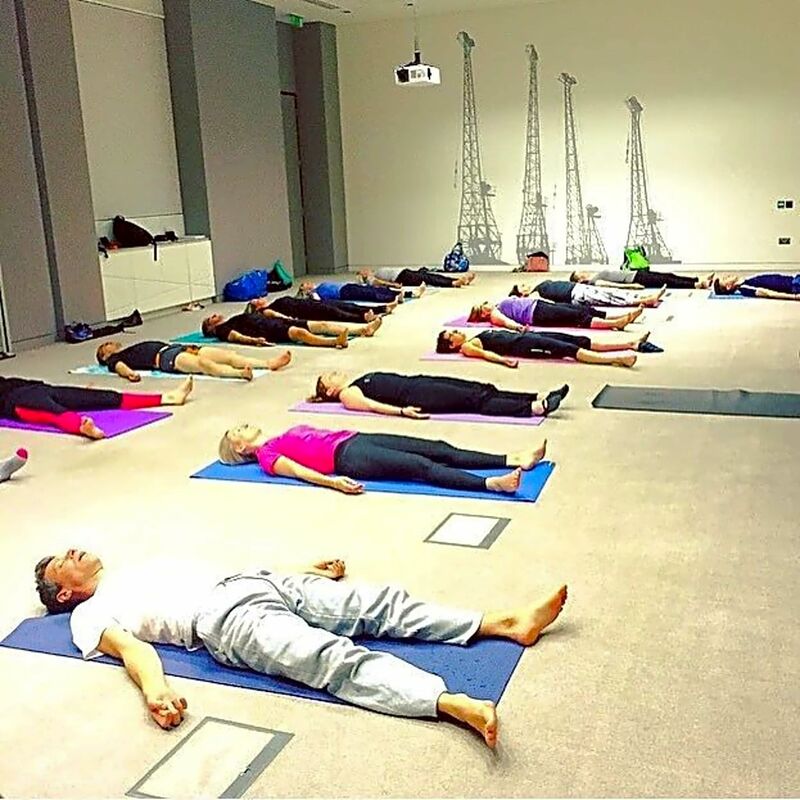 In order to give you an energising and relaxing yoga experience. Multi-purpose space with beautiful heated wooden floor.